We have made it very easy for you to reserve your next stay at Pelican Shore Cottages. Click HERE and make your next reservation! You can do this from your computer, tablet or smart phone! 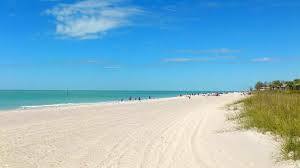 Or… as in the past… feel free contact Peppy at 941-474-2429 or pelicanshorecottage@yahoo.com.